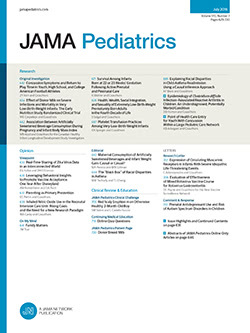 The author, in this monograph, discusses the subject of myocarditis in childhood, with particular reference to two phases: the occurrence of isolated acute myocarditis, and the possible relation of the status thymicolymphaticus as a predisposing factor or actual factor in the development of this condition. His conclusions are based on careful observation of material from the pathologic anatomic Institute of Basel, and comprises 793 necropsies, of which 530 were on children ranging in age from birth up to 15 years, and 263 on prematurely born infants. In practically all of the material microscopic examination of the heart muscle was made.